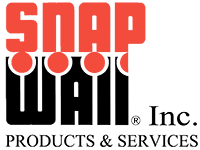 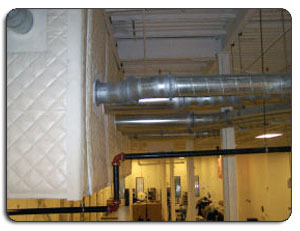 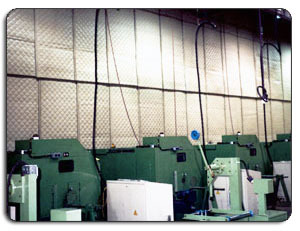 Snap Wall, Inc. custom designs, manufactures, and professionally installs high quality sound solution systems for industrial environments. 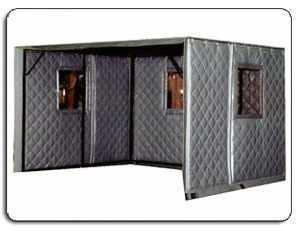 we can put together a sound solution package that is just right for you. 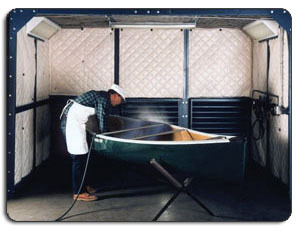 environmental noises is to absorb the sounds. 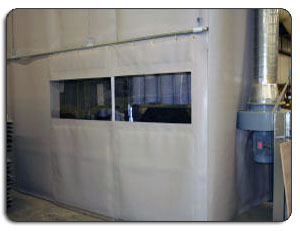 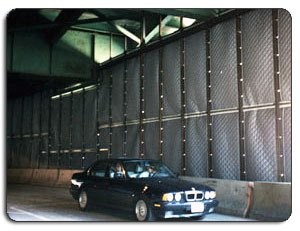 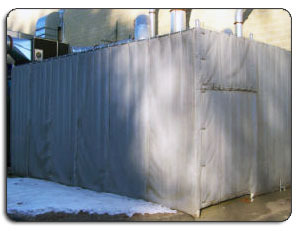 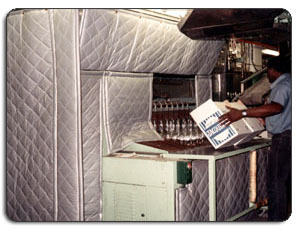 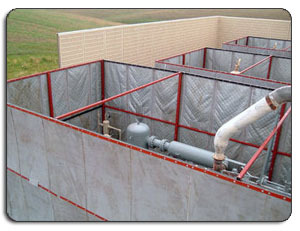 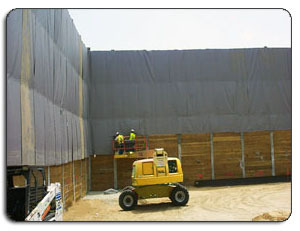 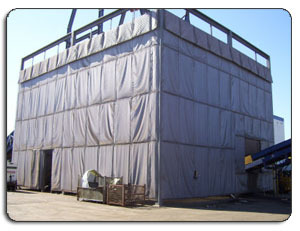 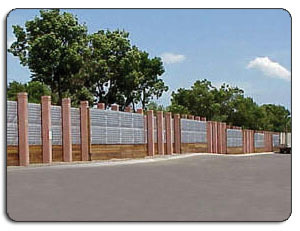 Our industrial acoustic screens and enclosures are portable and offer complete mobility.